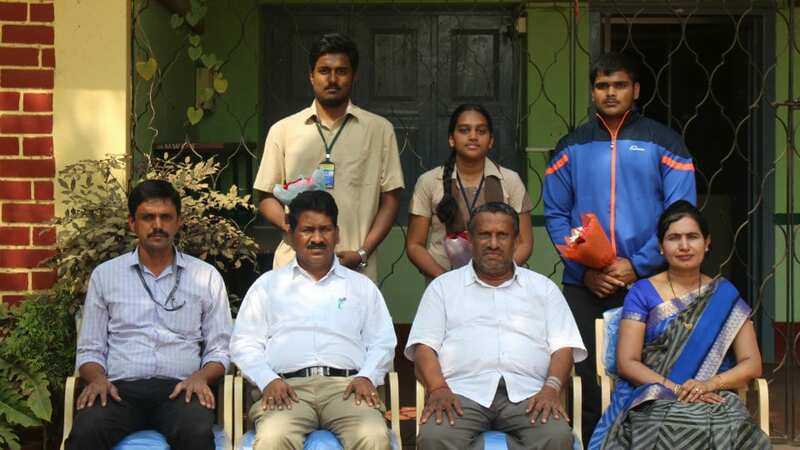 The sports persons from Marimallappa’s PU College, Mysuru, who have own medals in the National-level in different disciplines — (standing from left) Siddesh (SGFI National Gold Medallist in Karate), M. Tulsi (SGFI National Bronze Medal in Chess) and Rakesh S. Chakravarthi (SGFI National Silver Medal in U-19 Wrestling) — are seen with (from left) N.B…. 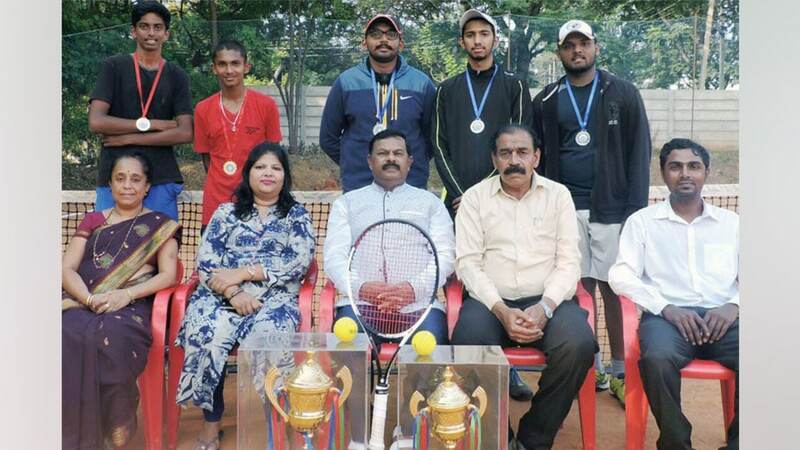 Eshwar Shasidhar, a student of Marimallappa PU College, has earned a selection to represent the Karnataka State PU Lawn Tennis team in the National SGFI Lawn Tennis Championship to be held in New Delhi. 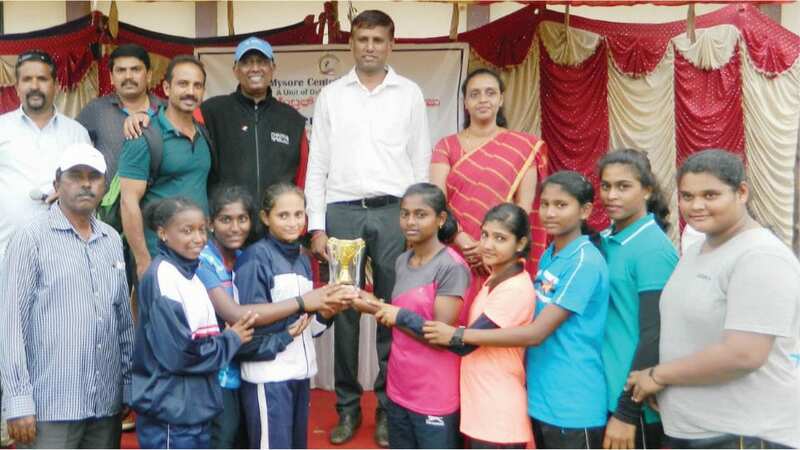 The Marimallappa PU College boys team emerged as the winners in the District-level PU Colleges Kabaddi tournament conducted by Department of Education, PU Board and D. Bhanumiah College and qualified for the State-Level Kabaddi tournament seen with the trophy. 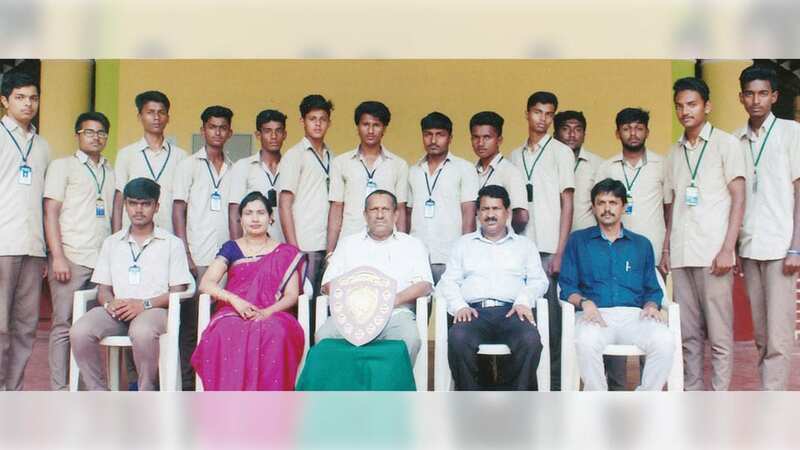 (Sitting for Left to Right) Jeevan (Captain), Vijaya (Vice-Principal), K.S. 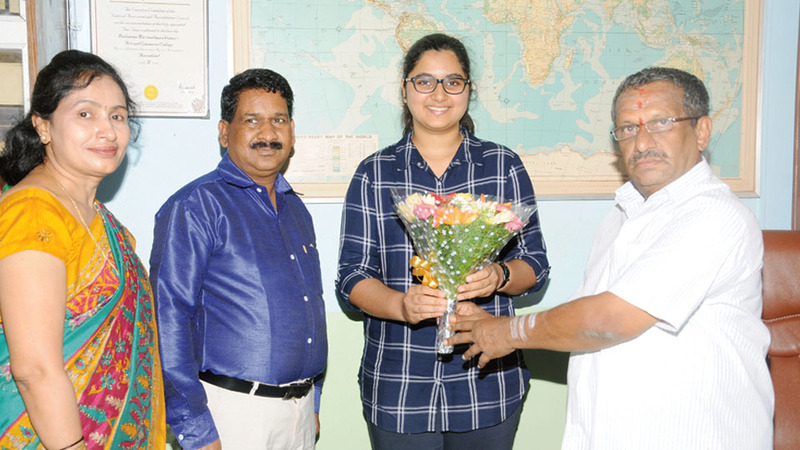 Panchaksharaswamy, Secretary, Marimallappa Institutions, Principal B.R…. D.M. 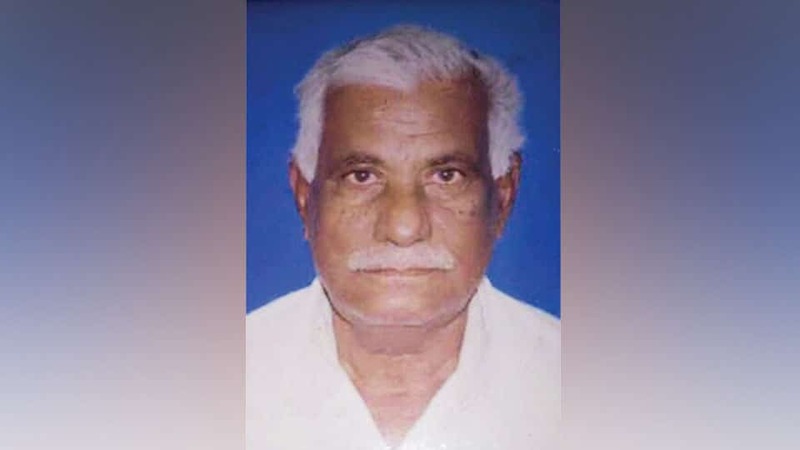 Subbaiah (82), former Principal, Marimallappa PU College, passed away at his native village Dasanur in Nanjangud taluk at 4.15 am today. 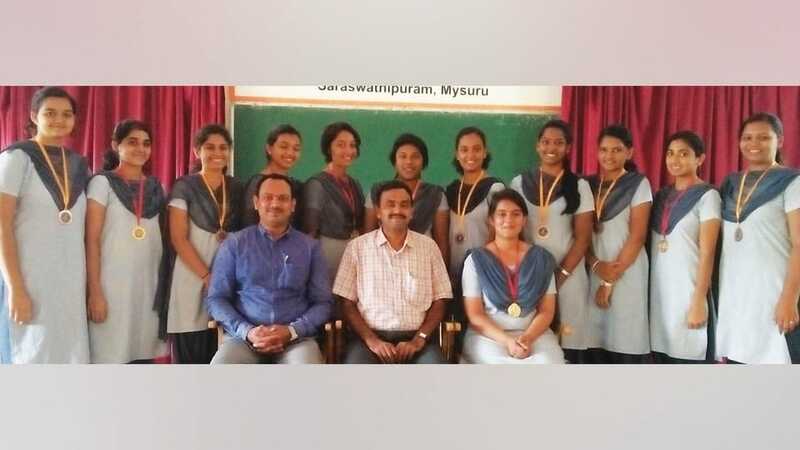 He leaves behind wife Kamalamma, sons Kumar and Prakash, daughter Asha, grandchildren and a host of relatives and friends. 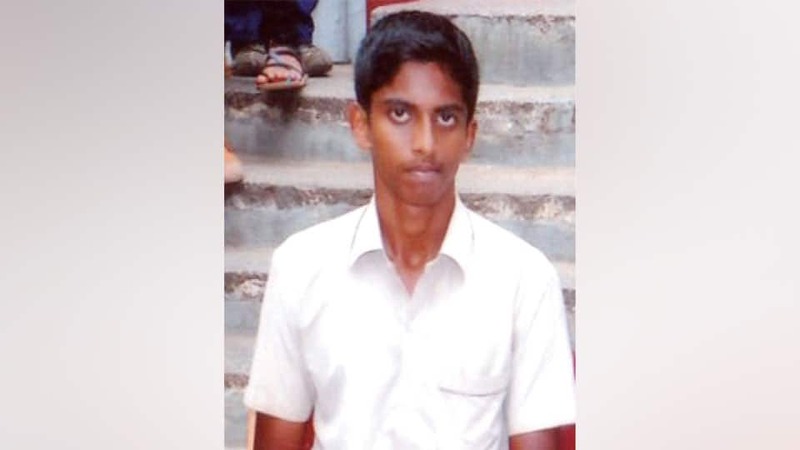 Last rites were held at his native this afternoon, according to family sources.